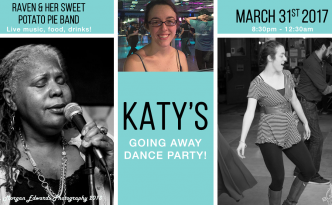 March 31st: Raven & Her Sweet Potato Pie Band + Katy Going Away Party! Bluesoween 4th Annual! 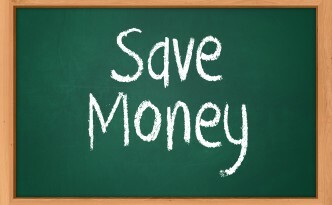 LIVE Music + Benefit! 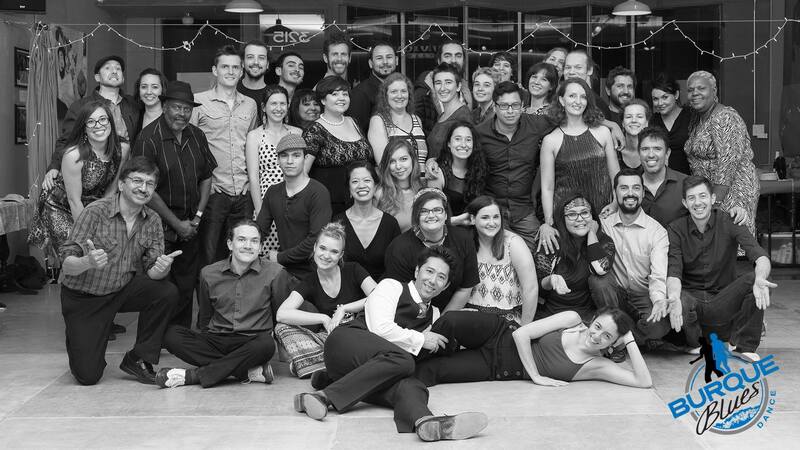 September Babies, Come Out and Dance! 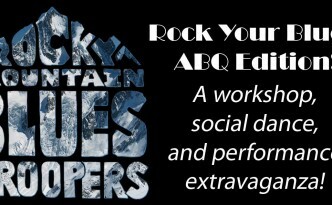 Rock Your Blues Workshop in Albuquerque! 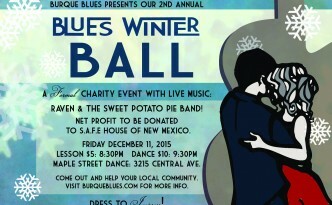 Blues Winter Ball Fundraiser with Raven & The Sweet Potato Pie Band! 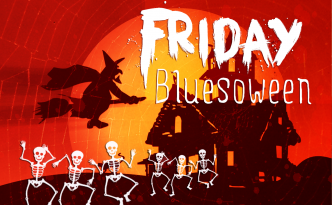 Friday Burque Bluesoween 3rd Annual! 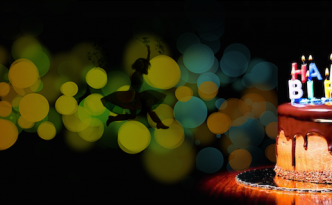 15 before 10 PM – This Friday!